SPORT brings together communities and improves the health and fitness of those taking part — but the achievements of those participating at a local level often go unnoticed. The Rotherham Advertiser wants to change this and that is why we have launched the Rotherham Sports Awards 2018. To make it a success, we need as many nominations as possible for the awards, which we are running in partnership with Rotherham Metropolitan Borough Council and the Rotherham United Community Sports Trust. 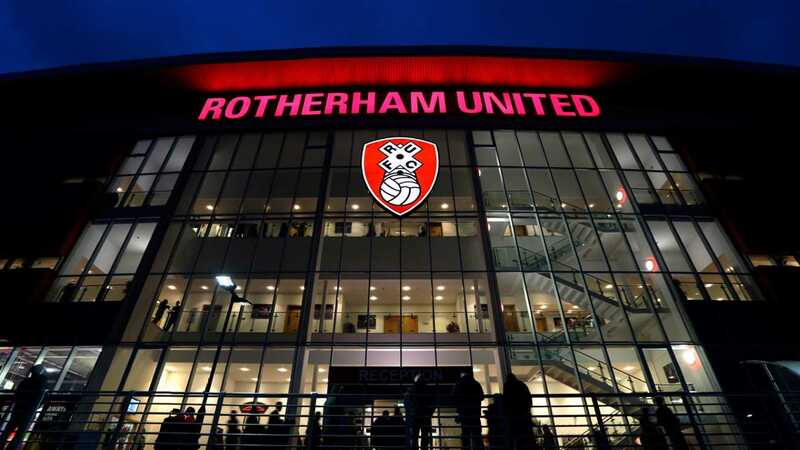 For those who make the shortlist, there will be a finals night at the AESSEAL New York Stadium in November, at which the winners will be announced and prizes presented by special guests. We want entries from across the board — football, rugby, cricket, golf, athletics, hockey and tennis clubs, plus individual sports and junior organisations. We want to recognise those who have excelled in their chosen field and those who have enabled clubs to function, benefited their communities and changed lives. Rotherham Advertiser editor Andrew Mosley said: “Away from the riches of the elite, sport brings people and communities together, it makes people fitter and it provides them with a sense of purpose — often without recognition. “There are so many people, featured in our papers week-in, week-out, who devote their precious time to making sure clubs that otherwise wouldn’t exist, continue to prosper. “It’s hard as people’s lives are busy and there are increasing pressures on time, but the disappearance of community sports across Rotherham would be a disaster. More information will be made available in the Rotherham Advertiser over the coming weeks.